Accreditation demonstrates Nurtur as a best-in-class provider of health and wellness programs that meet the nation’s highest standards for value and quality. Nurtur is committed to delivering the highest value to our clients by helping members to achieve healthy behavior change. Nurtur, the behavior change company serving multiple market segments, today announced that it has received two-year Wellness and Health Promotion (WHP) Accreditation from the National Committee for Quality Assurance (NCQA) for its wellness and health promotion programs. Additionally Nurtur received renewed three-year Disease Management Accreditation for its coronary artery disease, diabetes, heart failure, asthma and chronic obstructive pulmonary disease (COPD) programs. Accreditation status is awarded to organizations that have excellent programs that meet or exceed NCQA's rigorous standards. NCQA Accreditation is a voluntary review process. Its standards are designed to encourage organizations to continuously enhance the quality of their programs and allow employers to make informed comparisons. WHP Accreditation comprehensively evaluates key areas of health promotion, including how wellness programs are implemented in the workplace, how services such as health coaching are provided to help eligible individuals develop skills to make healthy choices and how sensitive health information of eligible individuals is properly safeguarded. 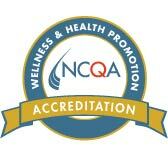 NCQA is one of the industry’s highest accrediting bodies and no other comparable evaluation exists for wellness and health promotion programs. 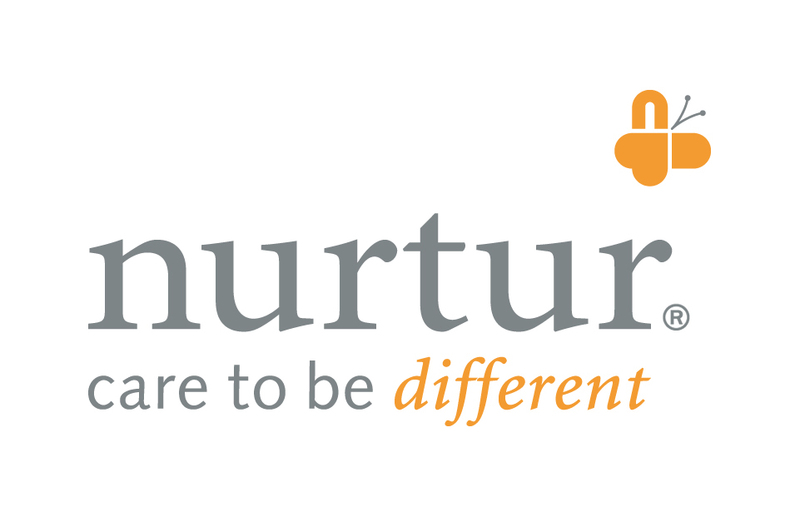 About Nurtur: Nurtur is the behavior change company dedicated to helping individuals improve their health and wellbeing. The company offers wellness programs and health coaching to educate, enable and motivate people at all life stages address the life issues that get in the way of health, as well as the health issues that complicate living. Nurtur life and health management programs include wellness, disease management (including Back Pain, Depression, Diabetes, Heart Disease and Asthma), episodic/catastrophic care management, work-life resource and referral, employee assistance and professional training. The company provides services to multiple market segments including employers, plan sponsors, Third-Party Administrators, commercial health plans and government agencies. About NCQA: NCQA is a private, non-profit organization dedicated to improving healthcare quality. NCQA accredits and certifies a wide range of healthcare organizations. It also recognizes clinicians and practices in key areas of performance. NCQA is committed to providing healthcare quality information for consumers, purchasers, healthcare providers and researchers. The behavior change company serving employers, plan sponsors, heath plans and government programs.